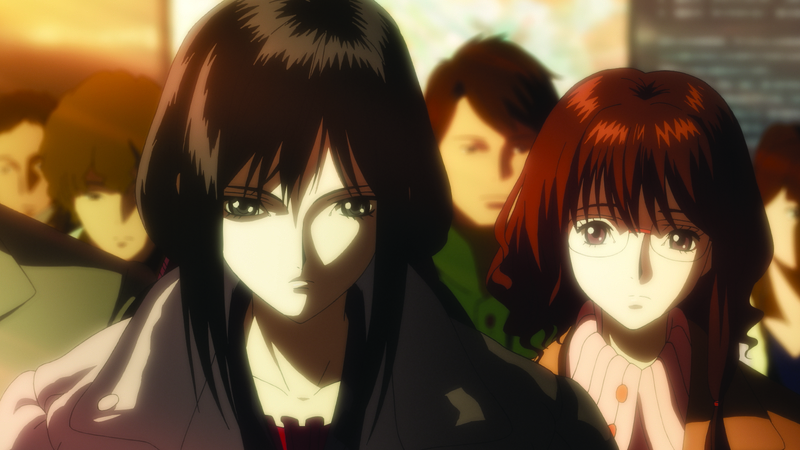 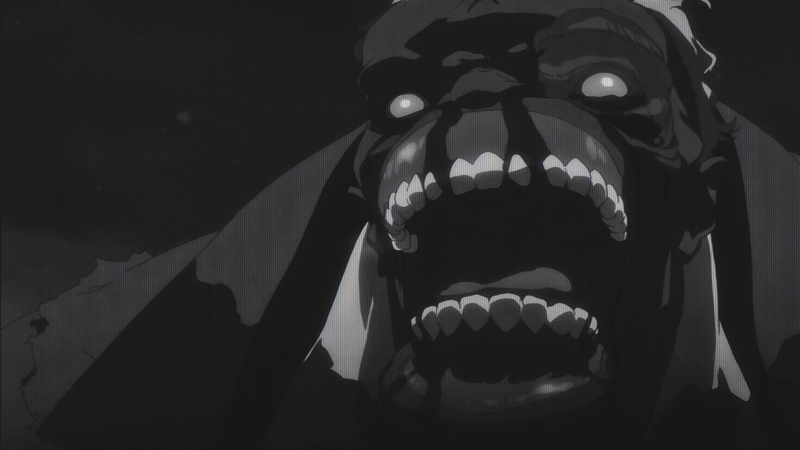 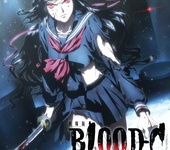 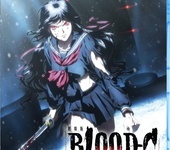 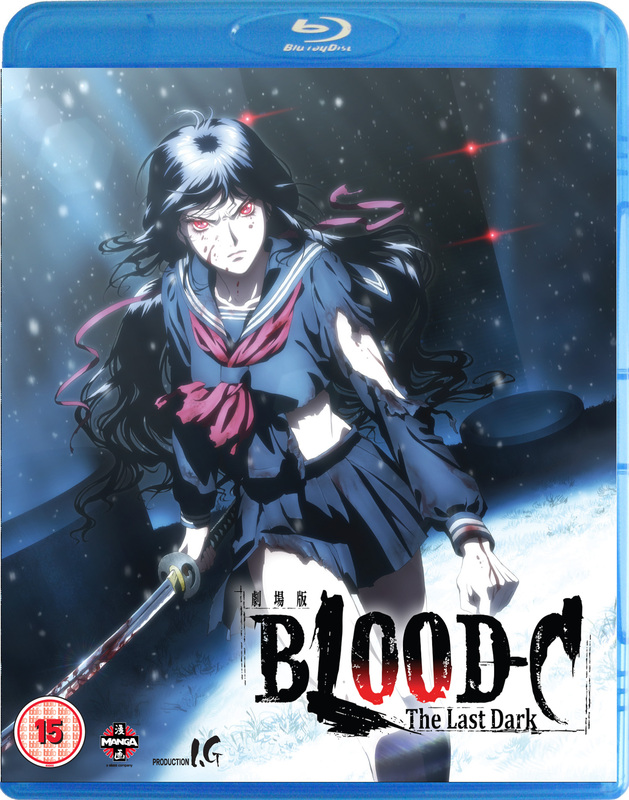 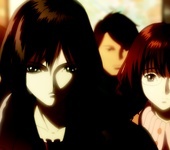 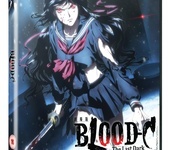 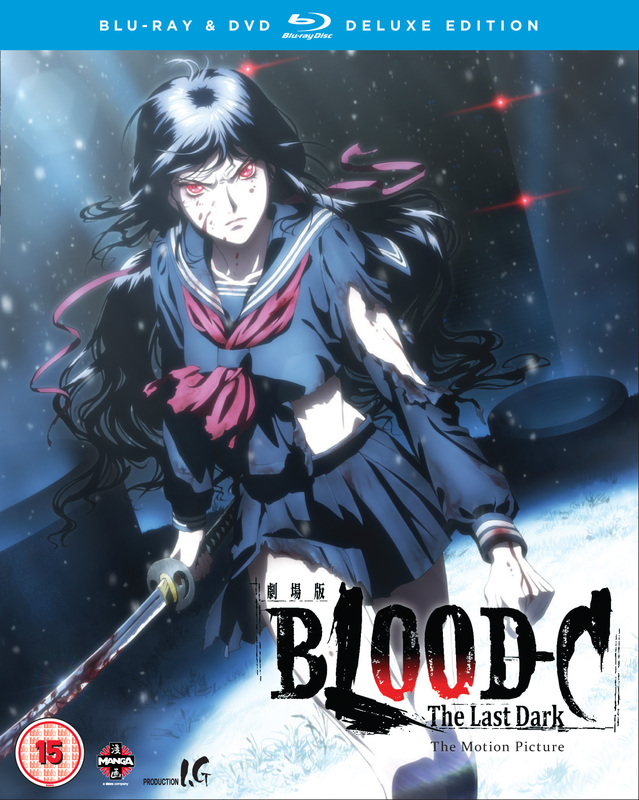 Following on from the award winning series, Blood C returns with its movie, The Last Dark, in a film that has monsters, lots of violence, a lust for revenge, great visuals and action to boot! 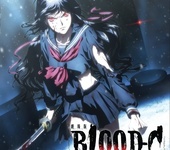 The next chapter in the story of Blood C! 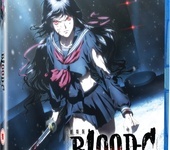 Saya is part human, part monster, and has one thing on her mind revenge. 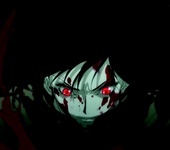 Visions of twisted experiments and creatures slaughtering everyone she loved fuel her thirst for vengeance. 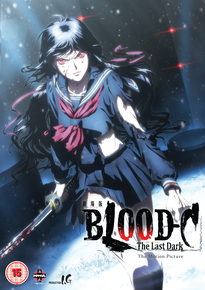 With blade in hand and rage boiling in her veins, she tracks her tormentor to Tokyo, where flesh-hungry beasts have begun to feed. 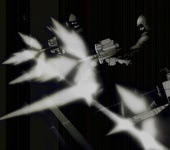 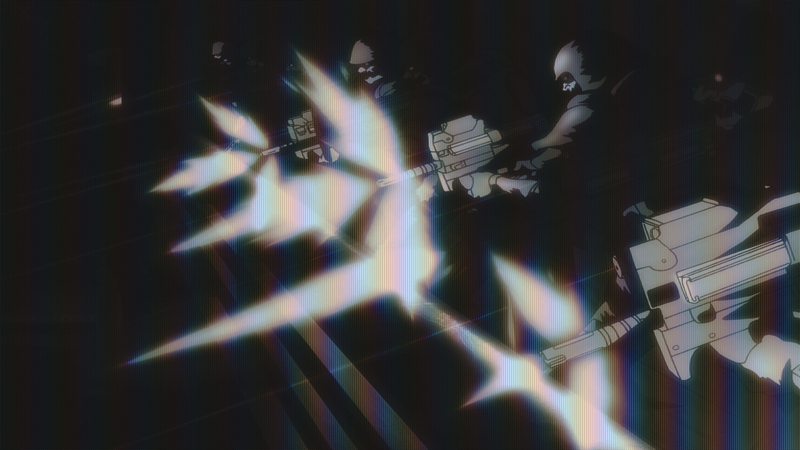 There, she joins a group of young hackers hunting for the same man. 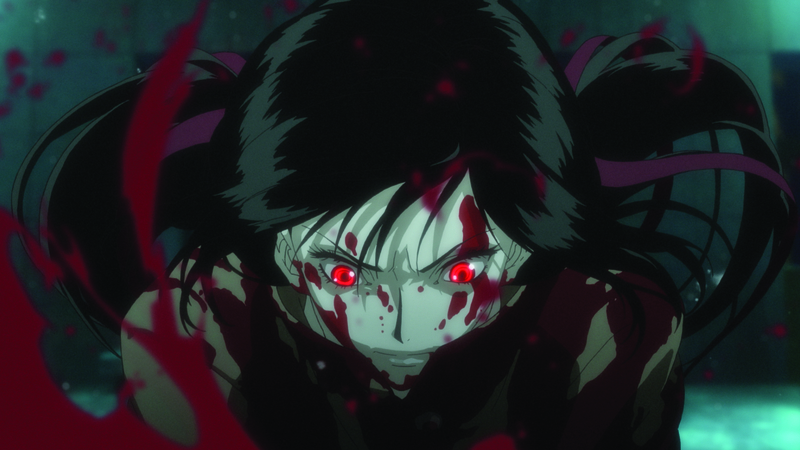 As Saya slices her way through lies, traps, flesh, and bone, how much blood will she shed to cut down the mastermind behind her madness. 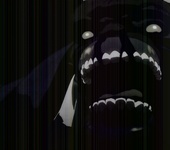 U.S. Actor & Staff Commentary, NoNeNoNe Theatre, Promotional Videos, Original Trailer, Original Teaser, U.S. Trailer.